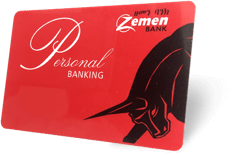 Zemen Bank's banking services continue to be delivered via a range of banking channels, all tailored to the demands and preferences of particular client segments.  Accordingly, based on their needs, our customers use service points that may include either our physical outlets or our technology-aided channels. 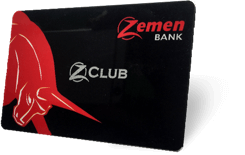 At Zemen, all customers will receive an ATM Card and Personal identification Number (PIN) upon account opening. The ATM allows you to receive cash at your convenience. It also allows you to check your balance and make account transfers. ATM machines are deployed throughout Addis Ababa and in selected regional cities. To register to our Internet Banking Service please speak with our Bankers. You may be out and about and want to check you finances from your mobile to help you make immediate decisions. That is not a problem any time of the day, 7 days a week. 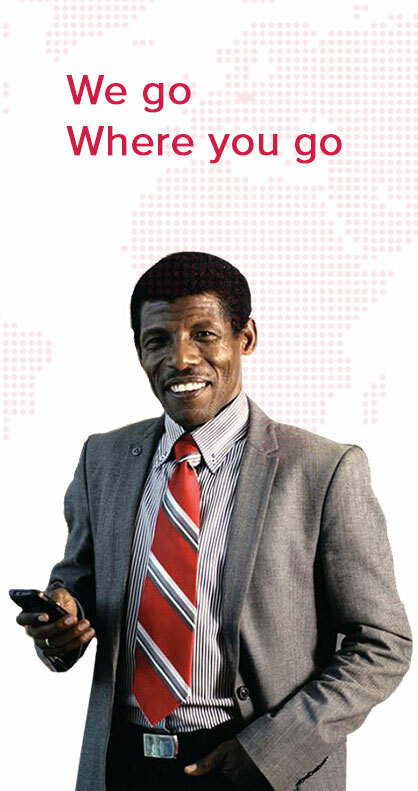 With your mobile you will be instantly connected to Zemen’s SMS Banking Services. By registering at your nearest Zemen Bank service Center and dialing *844#, you will be able to take control of your account on you mobile from anywhere and at anytime. 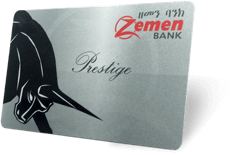 Zemen Bank launched a pre-paid cash card production early 2012, representing a first-of-its-kind banking product in the local market. 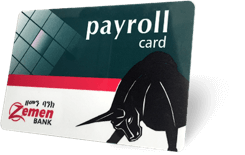 The cards are similar to debit cards, but rather than being linked to a Zemen Bank account they are instead preloaded with a given amount of funds that can then be drawn down by the card-holder at ATMs and/ or POS terminals. 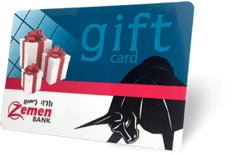 Their usage is available for both consumer use (as gifts for example) or for business purposes (as expense cards used by employees). 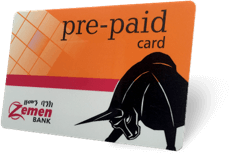 Currently, buyers of pre-paid cards can load up to Birr 50,000 on the cards and are able to top up the cards multiple times as they draw down the originally loaded cash on the card.